Greg Joughin is opening up his home studio and welcoming visitors to come and see him demonstrating drawing techniques in the Pictish style that date back over 1,000 years. Greg will be offering 1 hour workshops at 10am, 12 noon and 2pm for those who are interested in learning at £5 each. 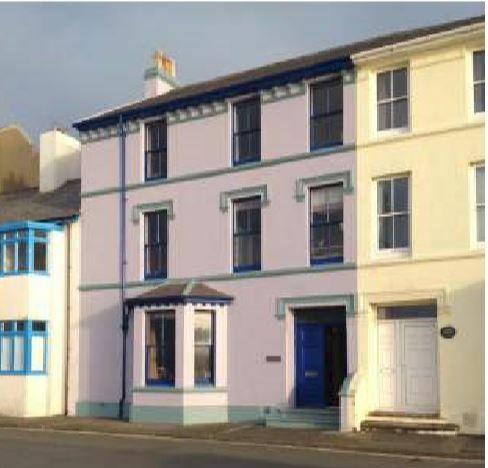 Greg's house can be found on Peel Promenade half way between the Empire (ford) Garage and the Creg Mallin Car Park.